It’s no secret that all the brands and people we work with are awesome. At CAUSEBOX, nothing matters more to us than the stories and ethics behind every product that ends up in our boxes. This Summer, as we were putting together the box, we realized something especially exciting—seven of the eight brands we teamed up with were started by women. And not just any women: as we got to know them, we realized these were the kind of people who are doing something amazing while the rest of the world is still sleeping—doing world-changing work all day, and accomplishing amazing things even when work hours are long behind them. A big part of our philosophy at CAUSEBOX is making sure that everyone on our team lives thoughtful, engaging, lives at work and outside of it. Whether that means letting them take time to do the things they love or bringing our favorite furry friends to the office, we are dedicated to changing the world in big ways and brightening every day with something as simple as a smile or a funny dog. Bobbi never runs out of energy. 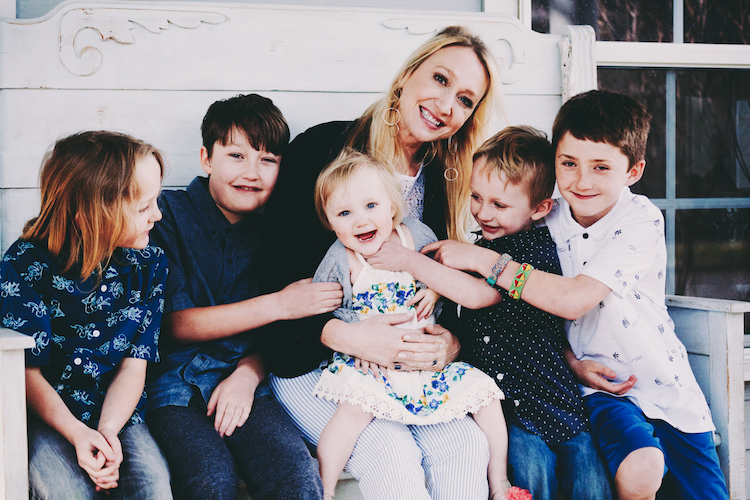 When we interviewed her for our Good News feature on her company, Mason Bar, it was clear that work and play are almost the same thing—and they always share the end goal of enriching her family life. 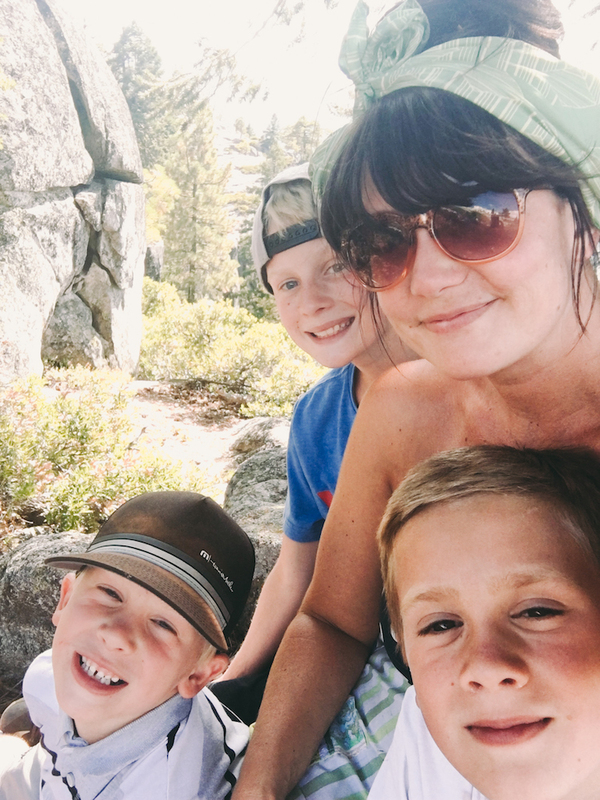 From business calls from the carpool line to long talks about hiking in the Sierra Nevada Mountains, Bobbi brings every part of her life together in an effortless, energetic way. Make no mistake—she puts a lot of effort into everything. 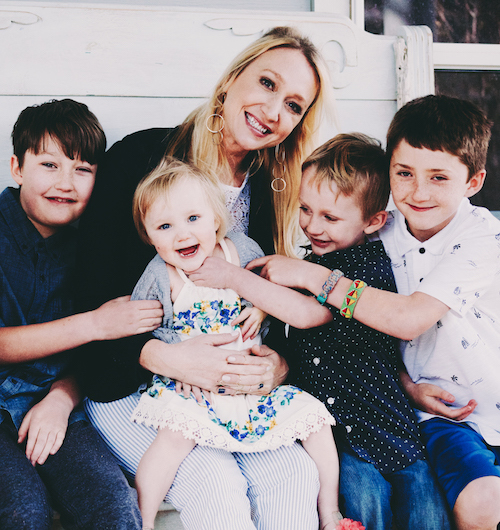 From finding plastic manufacturing facilities to giving her three sons a truly epic life in the mountains, Bobbi reminds us what’s possible when you believe in accomplishing big things. In a three week span, Chandler graduated college, married her amazing husband, Josh, and moved to Haiti. And she hasn’t slowed down since. From artisan education to running a company that designs and manufactures beautiful goods in-house, Chandler and Josh have grown alongside the team of artisans that makes up Haiti Design Co. A lot of people have causes they believe in, but Chandler took it to the next level by putting her feet where her heart are—in Haiti! What happens when you have a great job in the fashion industry, a happy family, a gorgeous Weimaraner, a new hometown, and a tiny seed that’s dying to grow into a big idea? 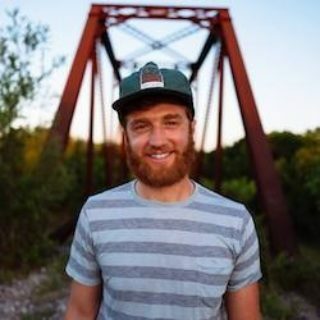 You quit that job and let your roots grow deep in your new home, start a company with everything you’ve learned in the fashion industry, and commit yourself more than ever to the causes that matter most to you at home, at work, and in the world. 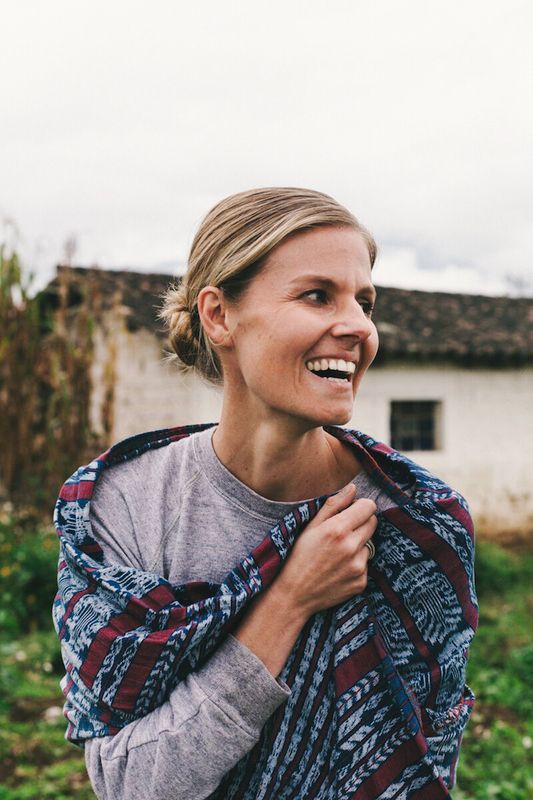 Carly has world-changing ambition, runs Tribe Alive design and manufacturing across multiple countries, and continues to challenge herself and her family to declutter their lives and fill their hearts with meaningful ideas and experiences. And she knows how to sit down and have the kind of conversation that causes half a day to disappear. Getting things done and being an expert, intentional relaxer? That’s our kind of wonder woman! 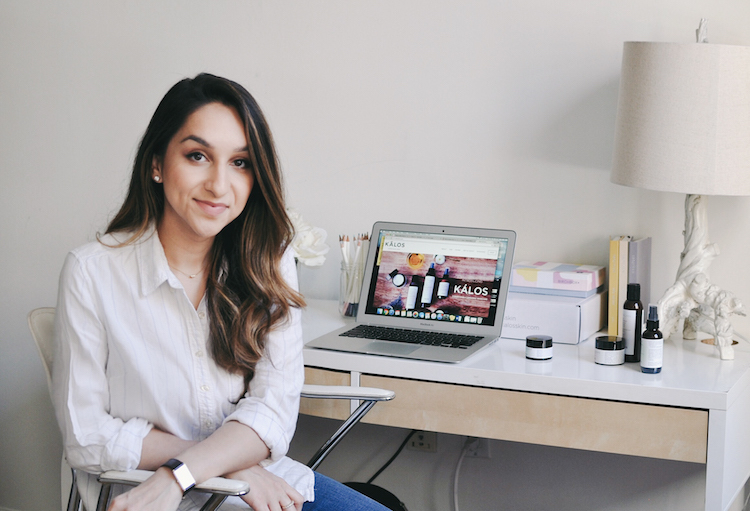 Nadia became an expert on the complicated beauty industry then set out to create simple products that everyone can benefit from. Not only does Kálos Skincare create top-quality, organic products with recognizable ingredients, it is also dedicated to growing the nonprofit side of its business beyond the admirable donation of 2% of net revenue to women’s education around the globe—Babar plans to one day open girls’ schools using proceeds from Kálos. And if you’ve watched her Instagram stories or been lucky enough to have a conversation with her, you know she’ll do it beautifully and do it right! Heather started making jewelry after learning large-scale metalworking and she attended her first trade show with her young son in her arms. She has always approached life and work with a creative, questioning attitude, and it shows in her designs and the amount of meals Nashelle has given back over the years. From growing up in Alaska to running a thriving business and leading a beautiful family in Oregon, every step of her path has been epic, even if few of them have been easy. We know and work with so many amazing women. These are just five of the dozens that were involved with the Summer Box alone! And there are still so many stories we haven’t heard. But don't worry — we're out there searching for more!